Podcasting? Should you or shouldn’t you? Is it the right thing for your business? What do you need to know? Who do you ask? Thankfully on A New Direction we help you answer those questions with the help of our guest Cleveland’s own radio legend Ray Carr. Ray Carr is a veteran of the radio industry, he has conducted over 500 interviews with some of the greatest entertainment celebrities on the planet, from Petula Clark to Rich Little to Wayne Newton and everyone in between. 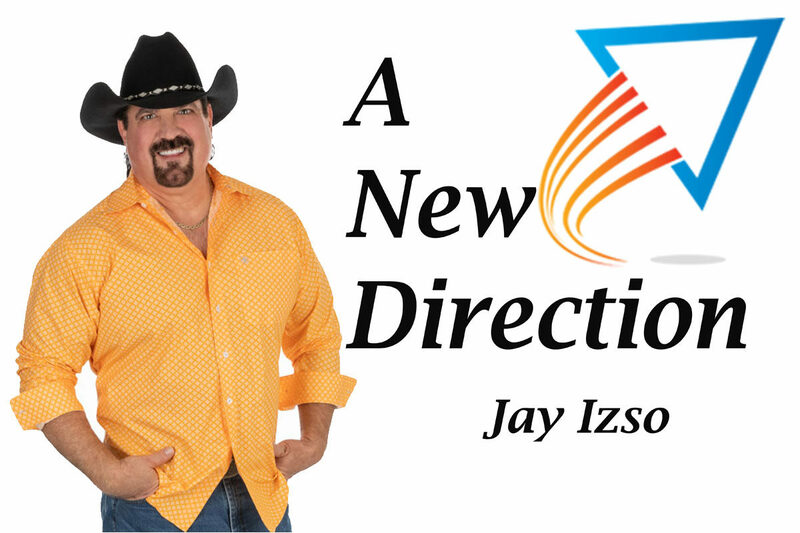 On episode 35 of A New Direction Ray and I discuss interviewing techniques, What you should consider before you do a podcast. The amount of effort you need to consider before getting behind the microphone. Finding your niche and so much more! If you have ever considered being on the radio, or doing your own podcast then this show will provide insights, cautions, and encouragement that will help you make sure you get off to the best possible start and the perseverance to so stay with it. Special thanks to our corporate sponsor partner Enlign Business Brokers and Advisors.